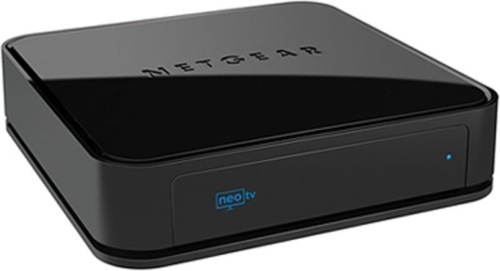 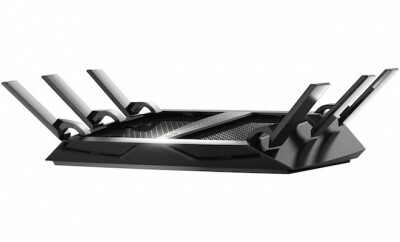 NETGEAR today announced four new products for mobile network operators. 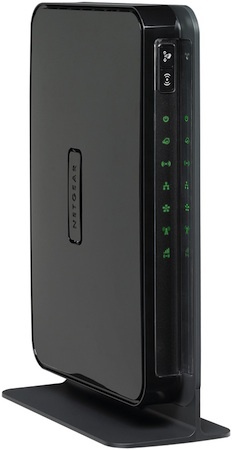 The new line-up of mobile broadband routers is designed to take mobile broadband to the next level of performance. 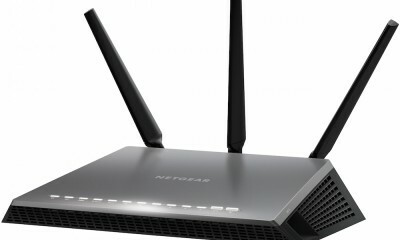 Built on NETGEAR’s expertise in mobile networking, these new routers integrate features from its popular line of wired broadband devices together with the speed and high-performance provided by European 3G and LTE (4G) mobile networks. 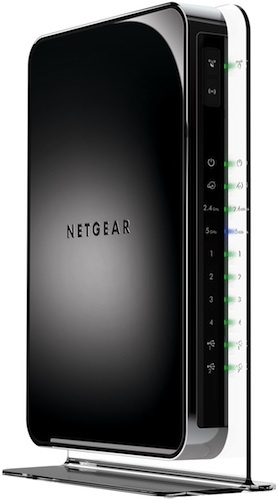 All of the new mobile broadband routers are ideal for residential and business customers. 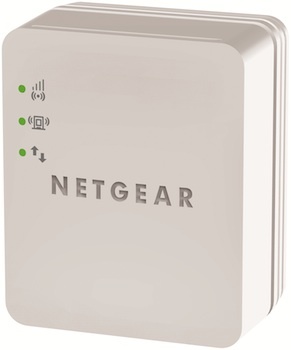 These devices can be located in city or rural locations using the internal high gain antenna or optional external antenna for poor signal areas. 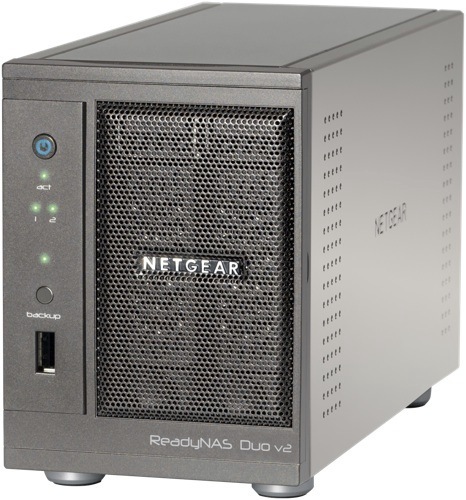 Auto failover from wired to mobile broadband enables operators to deliver service level agreements (SLAs) to business customers where the cost of network outages is high.